Before she was Wonder Woman, she was Diana, princess of the Amazons, trained to be an unconquerable warrior. 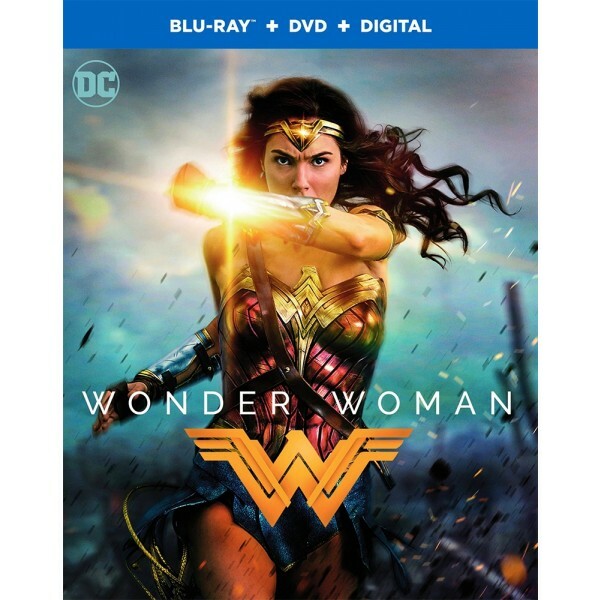 Diana's sheltered island paradise of Themyscira changes forever when an American pilot crashes on their shores and tells of a massive conflict raging in the outside world. Convinced that the Amazons' ancient enemy, Ares, is behind the war, Diana leaves her home to take on the threat. 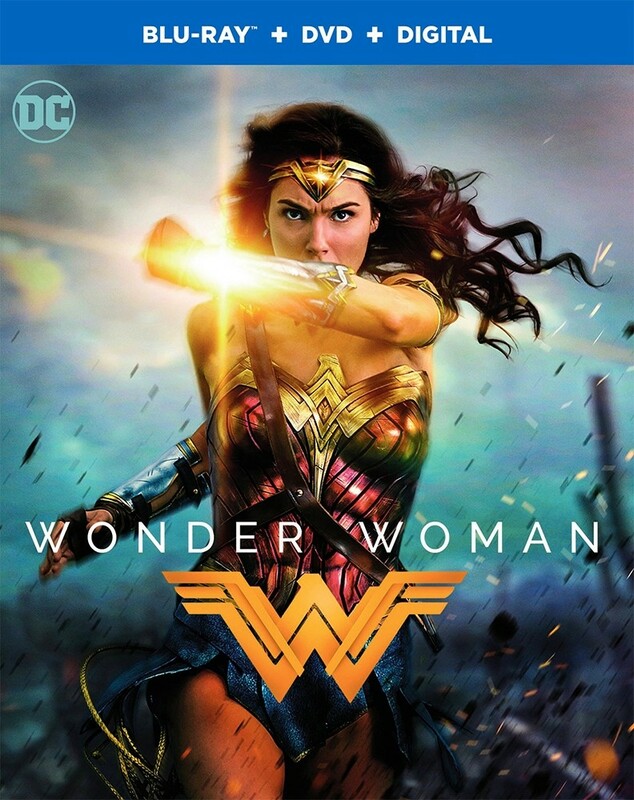 Fighting alongside man in "the war to end all wars," Diana will discover her full powers — and her true destiny.